Summer has slowly faded away and while that might be a little sad for some, there's a lot to look forward to. Fall colors are upon us and as Mother Nature changes her looks she is giving us an entirely new variety of beautiful subjects. 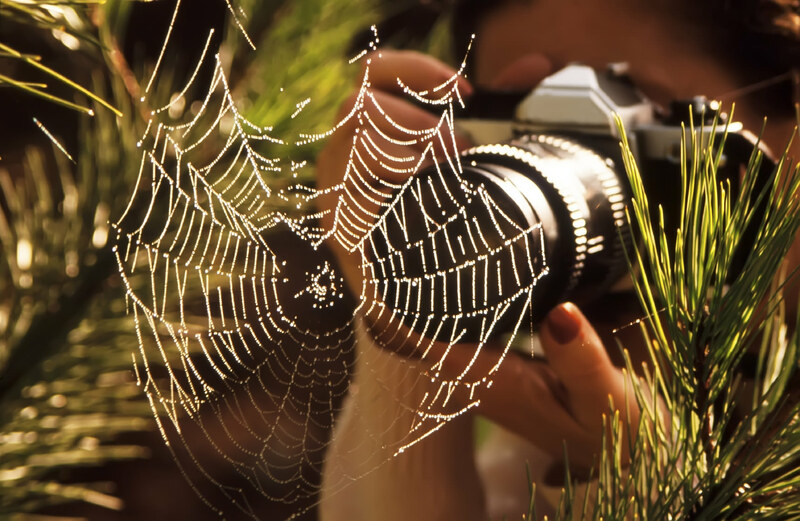 And what better way to celebrate fall than macro photography? I know some of you aren't quite familiar with macro photography or have only experimented a few times, so I want to give you some helpful advice. Looking for subjects for macro photography is a little bit different than photographing "regularly". You have to slow down a bit and open your eyes to detail. It takes a bit of practice, but what doesn't? Start by looking for beautiful colors and textures. As we approach mid fall, there should be an abundance of fallen items on the floor that can catch your eye. 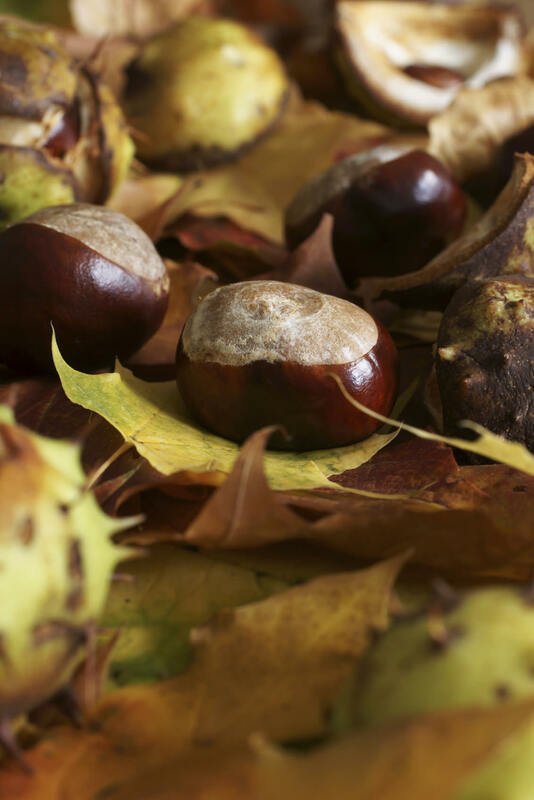 Fallen leaves and chestnuts should be very easy to find and you can use them to make interesting arrangements. Fruit and berries are also visually appealing subjects. You might want to use a polarizing filter to reduce reflections and increase saturation and contrast a bit. From a lighting point of view, the sun is low in the sky in fall and that brings plenty of opportunities to use backlighting creatively. Have your subject between the camera and the sun and make small adjustments in position until you find the light you're looking for. In terms of equipment, macro photography isn't as pretentious as other genres, although it does have specific requirements. Any DSLR will serve you well, so don't concern yourself with using an entry level camera because it will get the job done with no problem. However, when it comes to optics, macro photography requires lenses that are built for especially for that. For best results, look for lenses that have a 1:1 ratio. That means the subject will appear on the sensor with the same size it is in real life. A macro lens might not have seemed like an important investment until now. But the truth is you can use any macro lens successfully for portraits. 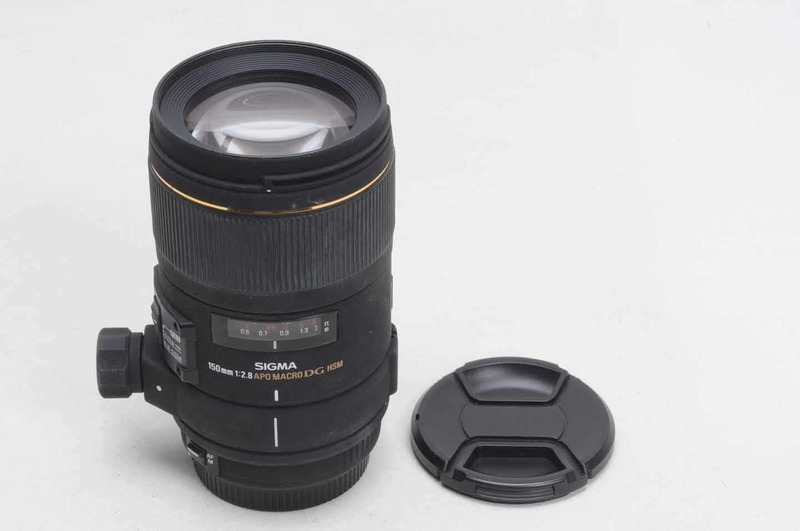 One of the best ways to get started in macro photography is to purchase a used lens. Here is a selection with some of my favorites. 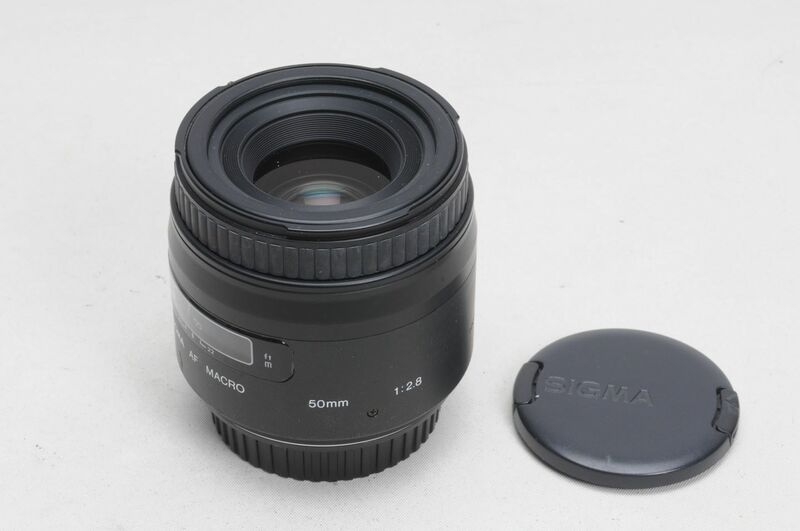 This is an ideal lens for macro photography. The focal length is long enough to allow you to keep a comfortable distance from your subjects, and in the long run that's something you want, especially if you want to photograph insects and small animals. It also has that 1:1 ratio I mentioned earlier which is really going to make your photos stand out. 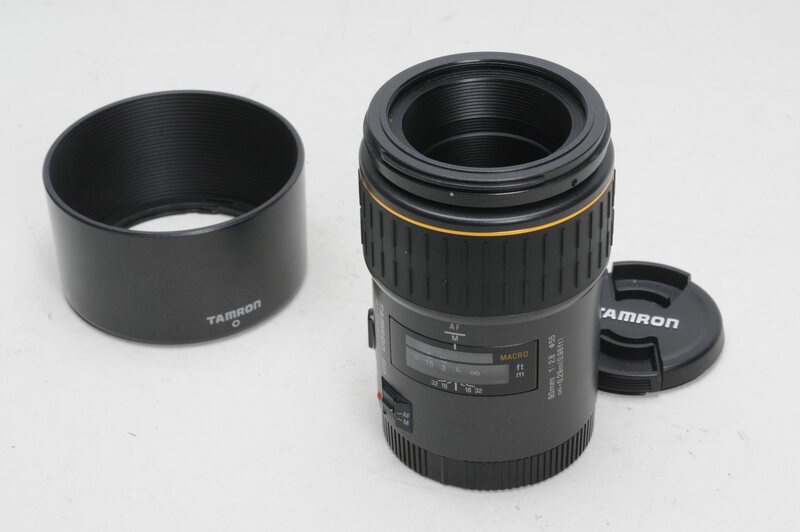 Check out more details about this lens here. This is a particularly long lens, but that can be a terrific advantage. At this focal length, with an aperture of f/2.8, you'll definitely have that nice looking blurred background behind your subject that's just going to make it look a whole lot better. It's also a very good telephoto prime for portraits. If you're looking for a really affordable lens to get you started, this is probably it. If you already own a nifty fifty, the focal length will seem very familiar. The only difference is this lens will let you get a lot closer. If you're looking for more bargains for taking your first steps in macro photography, I recommend visiting Used Photo Pro. They have an insane selection of macro lenses that can fit any budget. Visit Used Photo Pro here.